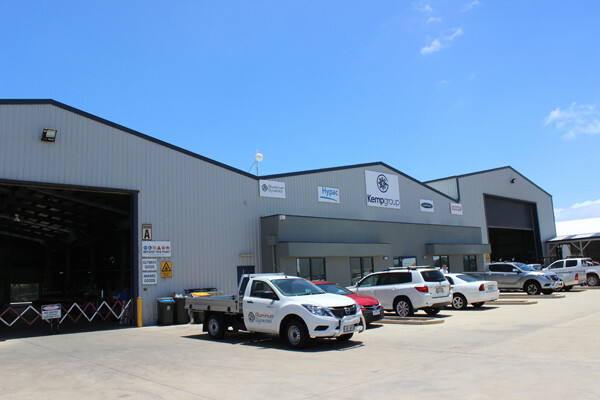 The Oceantech Design offices are located at Largs North, in Adelaide South Australia. The offices are in the Kemp Group main site which also houses Aluminium Dynamics, Calibre Boats and Hypac. Onsite there are aluminium processing facilities with a full machining centre, as well as aluminium boat building upto 30 metres. The facility is able to produce a full turnkey vessel under the one roof.